This unique resource will show you how to find and hire quality help providers - when and where you need them - and how to keep them longer.You will be in control of the quality of help you receive, because you will first control the quality of your help providers. Your relationshipwith family caregivers, agency aides, or personally employed PAs (personal assistants) will maximize respect and trust - and minimize stress. You will find step-by-step strategies for the recurring RISHTMP Cycle of recruiting, interviewing, screening, hiring, training, managing, and parting ways with your paid help providers. This book helped me understand that I'm the one in charge. The caregivers work for me and I see now that I need to take more control of the situations. It's a great resource for all aspects of people management. 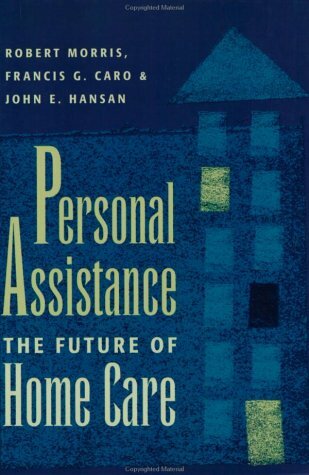 This book is a treasure of facts and helps for any family member, friend, or professional seeking caregiver/personal assistant care for another, or for an individual seeking such care for him/herself. The book is reader friendly and proceeds in logical steps. The information is practical and useable. Compassion for and insight into the feelings of the care receiver are a part of the writing and this is invaluable to all as they move through the process of finding caregiver/personal assistants. The author "thought of everything" and addresses every question one could have because he has been in the situation of finding care for himself and knows what does and does not work. His expertise and information will be a welcome and comprehensive guide to anyone who needs to find, hire and manage caregiver or personal assistant help. Finally, DeGraff has a new book! He is THE authority on personal care assistance, and I trust his experience, wisdom and advice. We have waited for this new edition for several years, and we find it chocked full of practical how-to's. This is a must for families seeking advice on managing care at home, for students and for health care workers. 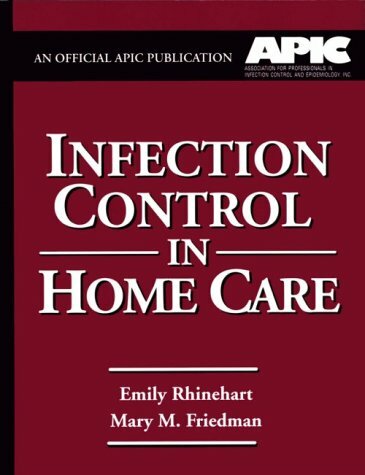 This book should be required reading for legislators and public policy advocates because this provides practical, up-to-date, relevant information for real-life settings; and it reminds us that legislation must support independent living and home care. With the graying of America, more and more people are going to realize the value of living at home with effectively managed personal care. Agency care often does not work, and it is not aimed at promoting the care recipients' need for independence, respect and wholesomeness. Managing care at home provides sensible and healthy options -- and DeGraff's expertise and advice shows how to go about it. This is learning from the best! Margaret A. 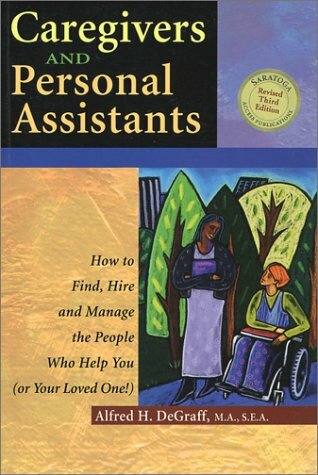 Short, Ph.D.
As indicated by the title, this book gives you all the information you need to "Find, Hire and Manage the People Who Help You (or your Loved One!). The author speaks from profound personal experience of his more than 30 years of living as a high level quadriplegic. As one who has know Mr. DeGraff since early in that experience, I have followed him as he has gone through rehabilitation, college, graduate school and beyond to where he is today and can readily vouch for his abilities. No detail has been left out of this remarkable publication. At some time, most families will need to provide home care for an aging family member who is ill or disabled. While home caregiving provides many benefits, it takes careful planning, support, and patience. With advice that touches both the physical and the emotional aspects of caregiving, this supportive, practical handbook will help make the experience as successful and rewarding as possible for you and your loved one. we take care of her. This book has helped. Although the object of the book at first seems to be to develop a care plan; it really is a book of primary skills that you need in caregiving. to help your loved one. This is a primary and basic skills book. This book examines the transformations that have occurred in medical care systems in the San Francisco Bay area since 1945. The authors describe these changes in detail and relate them to both the sociodemographic trends in the Bay Area and to shifts in regulatory systems and policy environments at local, state, and national levels. But this is more than a social history; the authors employ a variety of theoretical perspectives--including strategic management, population ecology, and institutional theory--to examine five types of healthcare organizations through quantitative data analysis and illustrative case studies. 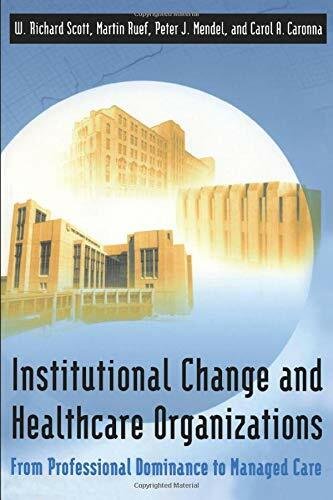 Providing a thorough account of changes for one of the nation's leading metropolitan areas in health service innovation, this book is a landmark in the theory of organizations and in the history of healthcare systems. My five star rating for this book is because when it was published - and when I first read it - it was uptodate and a leader for resources. Very few books were written to give those who care for loved ones places to find answers. 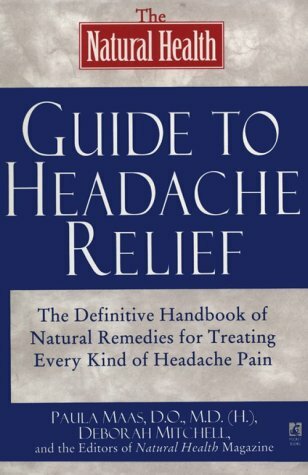 Most available books concentrated on specific conditions and the patients. Also at the time, the web didn't have the helpful, informative sites of today. Personally, I would love to see Mrs. Carter update the book to include the email adresses and web sites for the sources listed. My mother had been having a series of TIA's when I found this book. Several months later she had a full fledged stroke. I was her main caregiver until she required full time skilled care outside the home. When she was hospitalized and then in a nursing home setting, I continued to be her medical surrogate. As such, I found this book not only a wealth of information, but also a great inspiration. Much of the encouragement and advice given, falls in line with the Hospice literature I received in the final month of my mother's life. It is important for caregivers to understand there are places to receive help to let them care for themselves besides the patient. It can all be so overwhelming to try to do it all and so unnecessary to be alone. Beyond that, the book helps to educate to be able to ask questions about medical, social, emotional, and economic issues to insure the best quality care. This volume is filled with love and respect and I cannot recommend it enough. I even donated a copy to our local library. 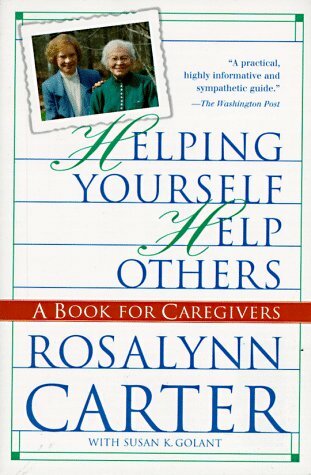 I was a caregiver for a few years for my father and wish I had had a book like this then. If only I had known about all the resources out there that could have helped us! It also would surely have helped to know there were many others out there facing the same situation we were - the comments from caregivers in Georgia mirrored what I felt here in Pittsburgh. Caregiving is the same everywhere - we all have to cope with the same thing. 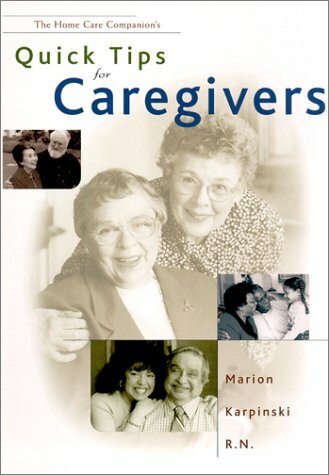 For anyone who is or may ever be a caregiver, this book is a nice and simple read. A must for caregivers facing long term care. Because my twins were premature, I felt I had a crash course in a BUNCH of medical jargon. As time passed, I realized that the quality of their care depended upon how much I know. 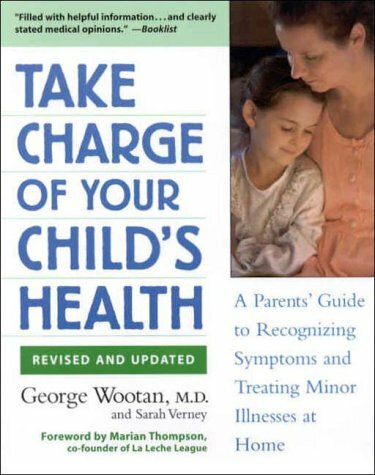 This book is a wonderful tool for parents to become a strong advocate for their child's health and well being and I HIGHLY reccomend it! Hospice is the primary system to provide care for the terminally ill and their families. 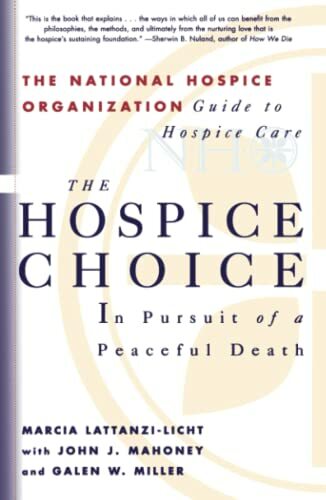 Warm, compassionate, and absolutely practical, this definitive resource from the National Hospice Organization will answer all your questions about hospice care and will show you how to make this comprehensive and flexible system work for you and your family. Quick Tips For Caregivers packs in details for home caregivers which cover the most basic levels of home health care; from how to position a patient in bed and how to give a bed bath and protect your back to preparing for a hospital discharge and hiring help. 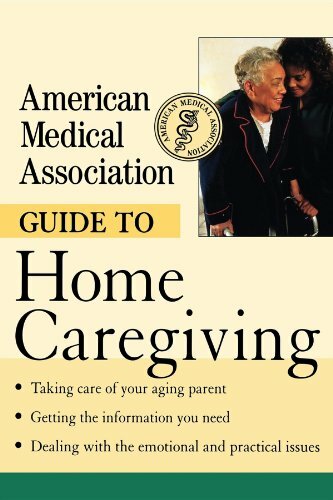 An exceptional guide for caregivers, especially those just starting out. Long-term care in the United States has taken the nursing home as its benchmark, but the monetary, social, and psychological costs of nursing home care are all too high. This book challenges the current dominance of nursing homes as the principal institution of long-term care. It offers a series of alternative models where both services and housing can be provided in a way that allows long-term consumers to enjoy dignified, "normal" lifestyles. The authors start with the premise that long-term care is designed to assist people who lack the capacity to function fully independently. In addition, the authors argue, no disabled person of any age should be required to forsake his/her humanity in exchange for care. The book rejects the artificial dichotomy between social and medical care, asserting that both play important roles in the psychological and physical well-being of long-term care patients. The book considers the need for competent and compassionate medicine and discusses the methods for improving both its coordination of care and its effectiveness. 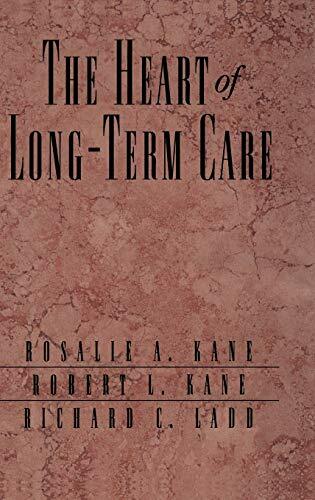 The book redefines the meaning of safety and protection in long-term care, and how this goal can be accomplished without sacrificing quality of living. Using examples taken from a year-long collaborative on improving end-of-life care, Improving Care aims to equip readers with the best available advice on how to make substantial improvements in the delivery of health care to seriously ill people who are coming to the end of life. The books intended audience includes anyone working in health care management, ranging from doctors, nurse managers and social workers, to administrators, hospital chaplains, and directors of volunteer services. Improving Care describes the gains organizations have made, the changes they have attempted and the successes they have achieved. 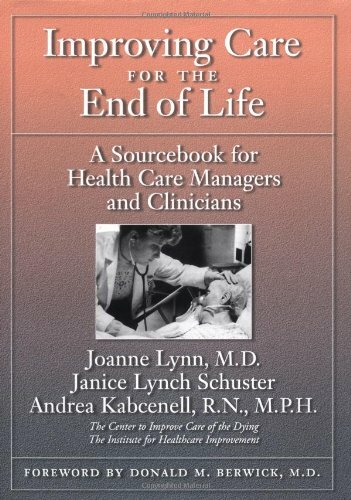 By offering step-by-step stories of successful efforts to provide good end-of-life care, the book provides a template for organizations interested in improving the way people die in Americas health care system and closing the gap between what is known about good end-of life care and what is actually done for patients. By seeing what didn't work, readers can avoid common pitfalls. The echocardiography images in this book are of such good quality that they alone justify buying the book. 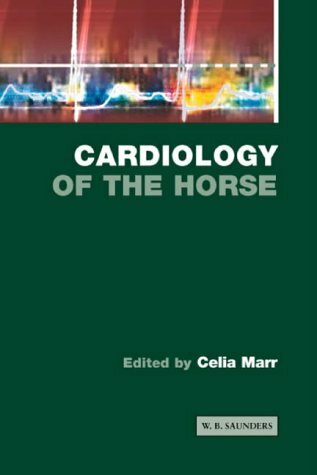 Generally the text is concise and informative, giving up to the minute information in many areas of equine cardiology. 2 minor criticisms: Firstly, the information currently known about heart rate variability in the horse (and other species) is so slight that it probably did not justify its own chapter. Secondly, little to no information is given regarding support of the cardiovascular system during intensive care of horses - this is an emerging field of more relevance to day to day treatment of horses than heart rate variability. Overall this is the best source of information on equine cardiology available. Although all of the standard textbooks on Equine Medicine (Reed and Bayly, Smith) have cardiology chapters, the extra information in this book and the fabulous illustrations justify its purchase. I BUILD FIRST AID KITS FOR FRIENDS. THEY MAKE EXCELLANT GIFTS. I ALWAYS INCLUDE A COPY OF THIS BOOK. WHAT GOOD IS THE KIT IF THE PEOPLE WHO HAVE TO USE IT DON'T HAVE A REFERENCE SOURCE. FOR IT'S SIZE, IT IS CRAMMED WITH AN AWESOME AMOUNT OF INFORMATION. THE BOOK IS SMALL ENOUGH TO NEVER BE LEFT BEHIND IF GOING ON A DAY HIKE. YOU CAN ACTUALLY FORGET YOU'RE CARRYING IT. I TRY TO KEEP A COUPLE OF COPIES OF THIS BOOK ON HAND. 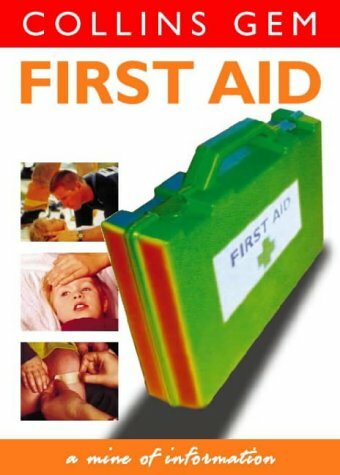 IT IS SIMPLY THE BEST BASIC FIRST AID BOOK ON THE MARKET. Buy this book, it *is* useful. There is NO use having a complete First Aid manual, sitting on your bookshelf, when accidents happen around your car, at work, at the beach etc. and not by your bookshelf. 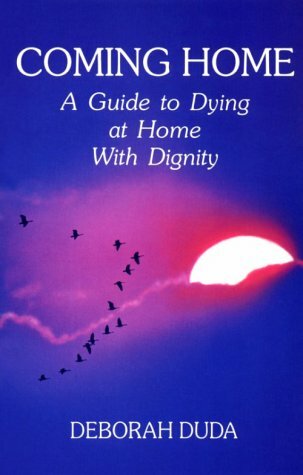 A practical book offering just the right kind of help when you are grappling with the grief and trauma of having a loved one who is terminally ill. For those who have the courage and situation calling for a dignified, loving death at home, this book is invaluable. 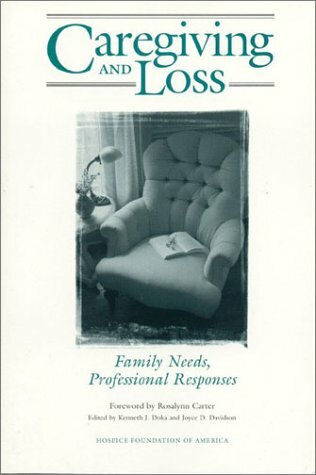 It's been 10 years since reading this book while caring for my mother-in-law.I have recommended it to many friends since then to help them with the care and preparation of death of their loved ones. Deborah Duda is an inspiration and her love and humor at such a difficult time is tremendously uplifting. 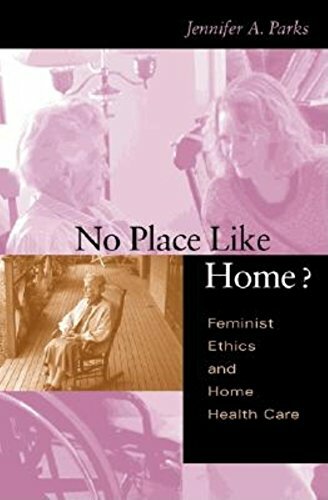 No Place Like Home sets out to determine why home care, despite its potential as a preferred, rational, and cost-effective alternative to institutional care, remains a marginalized experiment in care giving. Nurse-historian Karen Buhler-Wilkerson traces the history of home care from its nineteenth-century origins in organized visiting nurses' associations, through a time when professional home care nearly disappeared, on to the 1960s, when a new wave of home care gathered force as physicians, hospital managers, and policy makers responded to economic mandates.